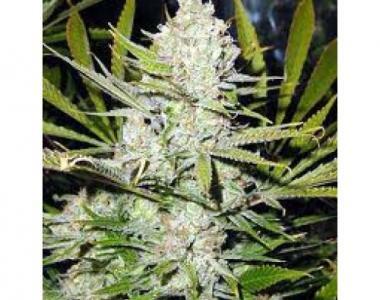 Mr Nice Seeds - Skunk Haze. Free US delivery. This is one of the solid proven pillars of the cannabis scene. It has all one could want in a strain in regards to yield, flavour, appearance, and resin production. This strain does take longer to flower than many commercial indica strains but there should really be no comparison as this strain is in a league of its own. It is often used by medical patients and has a cerebral effect.